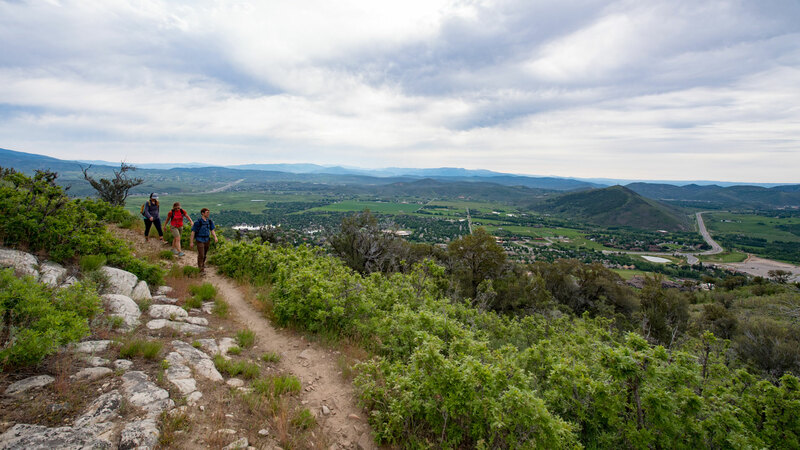 With over 450 miles of hiking trails right around Park City, the experienced White Pine Touring guides will help you choose the best trail based on your interests and fitness level. This private tour is created exclusively for you or your group, so whether you want to get your heart pumping, or you’d rather take in the dramatic views, your guide will make sure you get exactly the kind of tour you want. They’ll also take care of all the transportation, planning, and navigation, so you don’t have to worry about the logistics at all. For more information call White Pine Touring at 435-649-8710 or email us at experts@whitepinetouring.com.